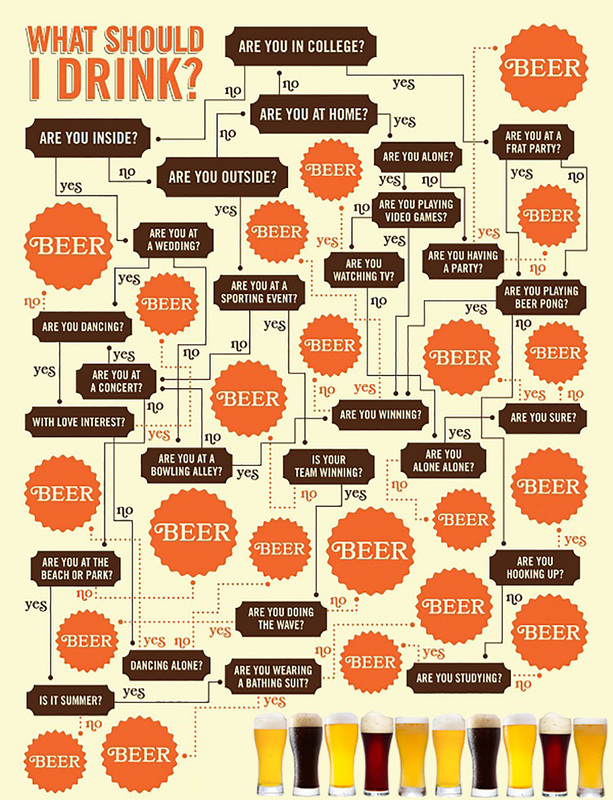 This questionnaire will let you know what to drink no matter what you’re doing tonight! Aries is a leader, spontaneous, daring and sociable. You can often be impulsive because as an Aries, you’re a fun and free-spirited. What is the perfect beer match for Aries?